Have you ever found yourself in a situation where you had to give an online presentation to a client for getting their roofing contract? 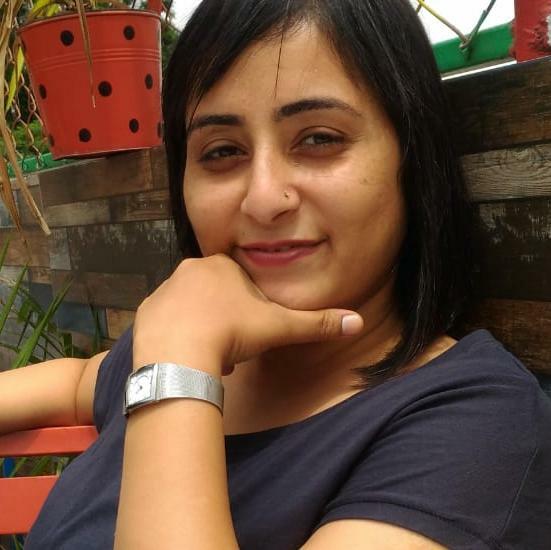 Do you find it hard to get new business owing to your hectic schedule? 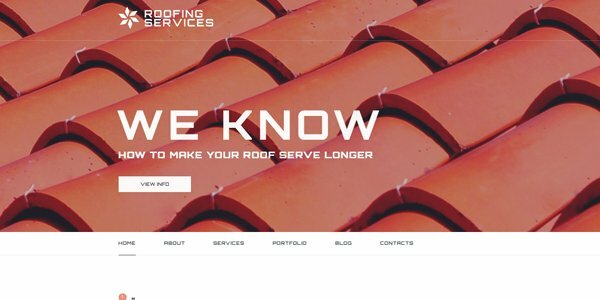 Have you thought of having a website for your roofing company? Having established why you should stay on top of your business with an online presence that speaks for you, I will take it a notch higher. 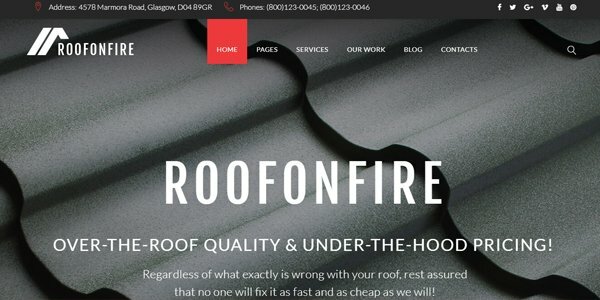 What should your roofing company website do? 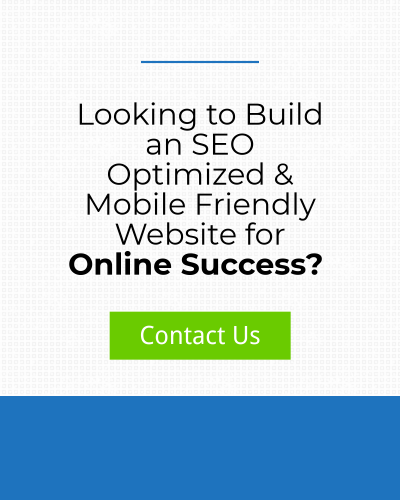 Your website should help you promote your roofing services easily on the internet. Your services such as ceiling repairs, flat roofing materials, slates replacements etc should be highlighted and covered in detail. If you remain open to sharing knowledge about various aspects of your business, consider a visitor turning into a prospect in no time. 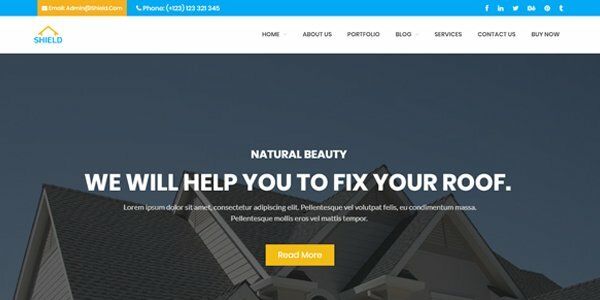 Your website should have rich content which engages and helps people make the right decision of bringing their business to you, who can be trusted because you are sharing tips on selecting the building coverage material or how to choose the best roofing sheet, roof painting methods and a lot more! This is a tricky one, but not difficult to accomplish. The visitors should be able to easily navigate through your website to reach, and more importantly, RESPOND to sections that matter to your business. They should be happy to leave their contact details in exchange for a roof estimate or should be able to schedule an appointment to have more information about protecting facilities provided by your company. 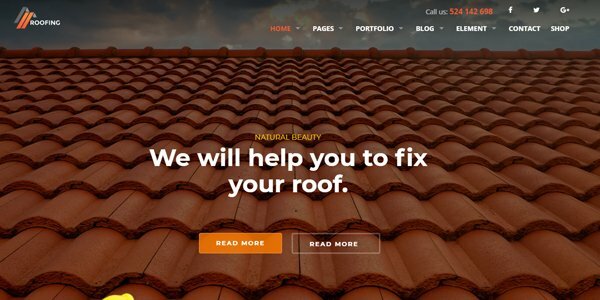 You could be someone who wants to have a website as a rookie roofer offering products like roof tiles, p.o.p ceiling designs or roof shingles. 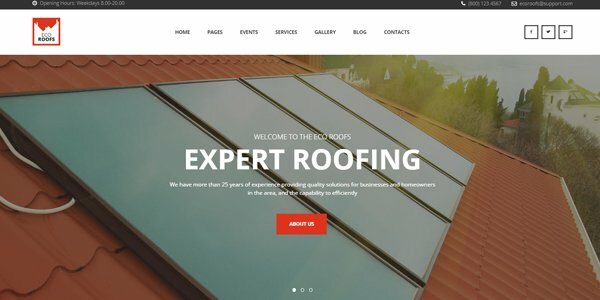 Or you are a reputed contractor who excels different roofing strategies like flat roof repair, roof leakage methods, metal roofing etc looking to promote your brand and accomplishments. Or you could be anywhere in between. One of the themes in this collection is sure to meet your needs. 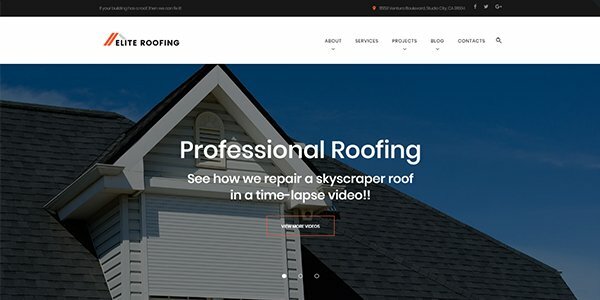 How do you know which theme is the right one for a roofing company website? Sure, as a hands-on roofer you are used to doing things yourself. And it’s a great skill to have. But the fact that you are reading this article at Website KLUB means that you are considering going to professionals for a great website. 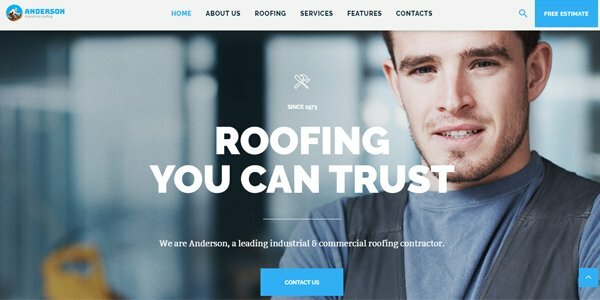 Lets first explore what you should look for while selecting a roofing company WordPress theme. Visualise – Most of the themes featured here has pre-built layouts that help you visualize your new website easily. Go to the theme design and visualize your brand and business there for a better understanding. Specialise – What purpose do you think you want your website to serve the most? 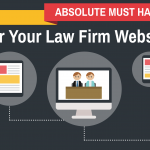 Want it to be an online lead generation asset? Or just a portal to showcase your work? Ensure you understand the true reason for your online existence before taking the plunge. Improvise – Whatever you do, you can not have a website that is not 100% responsive. Which means it is viewable on any device. To be able to adapt to a client’s needs is one of the deal –clinchers for most of the businesses. And you know it already! When there are so many other website builders, why should you go with WordPress? Is it sufficient that WordPress is considered to be the most popular website software on the market? Although any website can generate good traffic with proper web design and SEO implementation, WordPress is one of the most preferred website builders because of its high potential for search engine rankings. 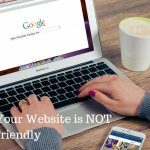 Ranking well on Google is the most sustainable way to attract customers, and WordPress websites are designed to do just that. WordPress also offers a lot of design flexibility. 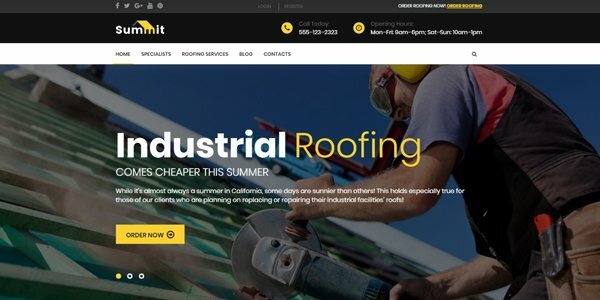 The ability to implement graphic design and customize website functionality makes WordPress a solid choice for roofing companies. The best aspect of WordPress is its scalability. 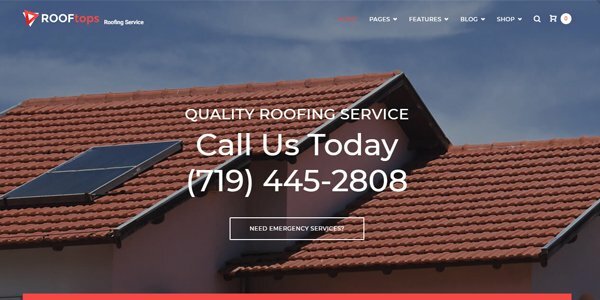 Your roofing company website can start with 10 pages, and go up to 20 pages without much technical coding. WordPress is versatile enough to work for small as well as massive websites. Because WordPress initially started as a blogging platform, it is a great internal blogging interface. Blogging is extremely important for content marketing purposes for your roofing website. WordPress offers a number of useful plugins which help in creating a better user experience, enhancing your offerings as well as providing a solid foundation for your online presence with enhanced features. 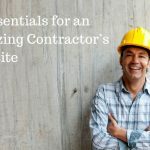 All these benefits can help your roofing company looking to build your online presence as well as increase their customer base. 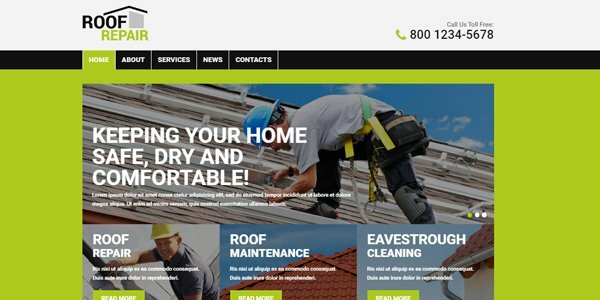 Website KLUB understands that roofing contractors are too busy to worry about designing their website. We want you to take this stress off your hands by providing you a customized website that provides you with all that you need to generate business online. You will be pleased to know that there is a great selection of WordPress themes that have been built specifically for this purpose. These would be a great choice for any construction company that cares for quality and aesthetic appeal. 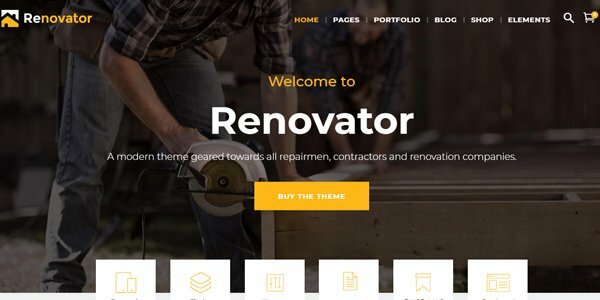 We offer you not 8 or 10 but 13 modern style WordPress themes exclusively designed for roofing websites. An essential aspect of this list of WordPress themes is that they all have an awesome, stylish looking appearance, corresponding with the most relevant and powerful web technologies that make the site maintenance and promotion a lot easier than you imagined. 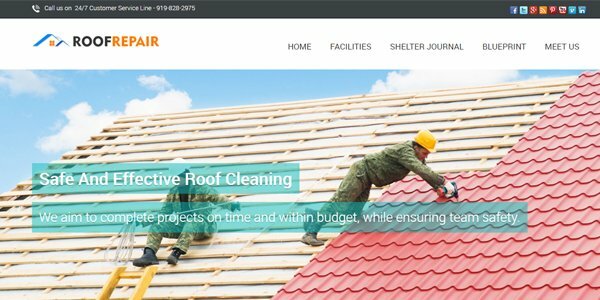 These themes are best suited for creating websites for residential roofing firms, ceiling organization firms, roofing contractors, commercial roofing companies, roof replacement center, roof repairing associations as well as any other roof construction systems. Ecwid Ready!- add an online store for free! (Ecwid (pronounced eck-wid) is a shopping cart that seamlessly integrates with your existing website, blog or social page. 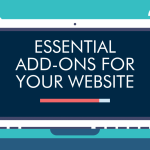 It can be added to your site, website builders like WordPress, social media networks (Facebook, Tumblr, etc), and is packed with easy-to-use features. Fully responsive- Mobile Friendly theme suitable for all screens and any resolution. We know that like any other business, you want your website to be an online lead generation asset, a marketing channel, a customer support assistant, and a catalog of your work and your brand. To ensure all this, you should choose a WordPress theme which is specifically designed for keeping your business in mind and has a professional design. 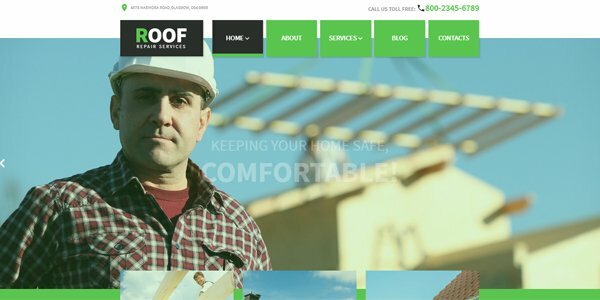 Just like a good roofing job is the guarantee of comfort and safety of your customers, your website should be the guarantee of everything your business stands for. A pretty, feature heavy and expensive website could be worthless if it is not functional and delivers what you want, where you want. With more than 70% of the online time is spent on mobile devices, most of your clients are making roofing decisions while they are on the go. From subways to offices, people are searching for you on their hand-held devices like never before. With so many competitors in the market, your real challenge is to stand out and attract new customers to your business through your website. An SEO friendly theme with original background images, easy to navigate inner pages, inviting homepage will help you design a user-centric, result oriented website. 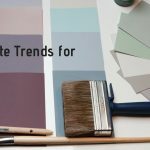 Choose your theme and change the appearance to create a website that is unique to your business. 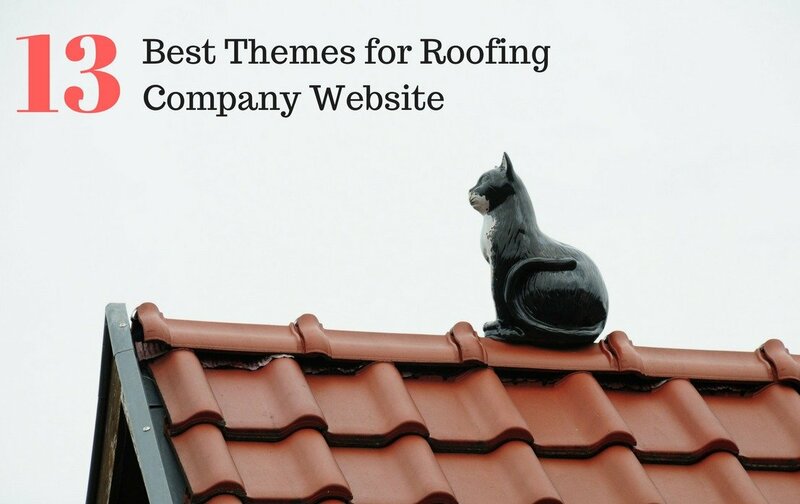 Build a website that shows your pride in your roofing business.